Now atmospheric temperature is rising due to summer season. It is the relief after wrath of cold breeze and cold season. 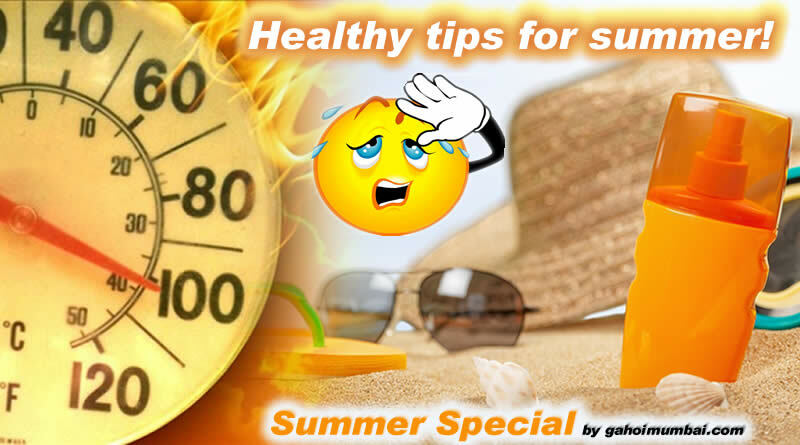 This summer may also come with some common health issues as dehydration, heat stroke etc. It is necessary to eat right foods and exercise for avoiding these summer related issues. 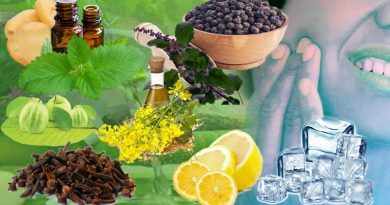 Restore and replenish your skin and physical health as we suggest some amazing healthy diet tips to survive the sweltering summer this year. 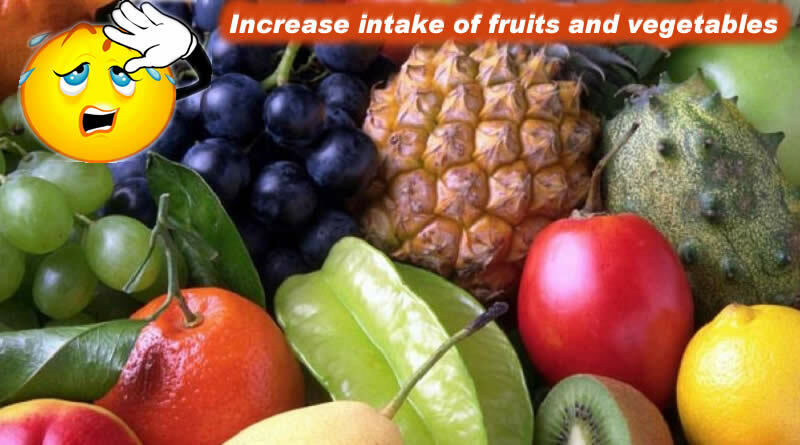 Increase intake of fruits and vegetables: These days most vegetables and fruits are available all around the year. But, consuming seasonal foods have their own charm and health benefits. Always pick freshly harvested foods to extract best benefits they have to offer. 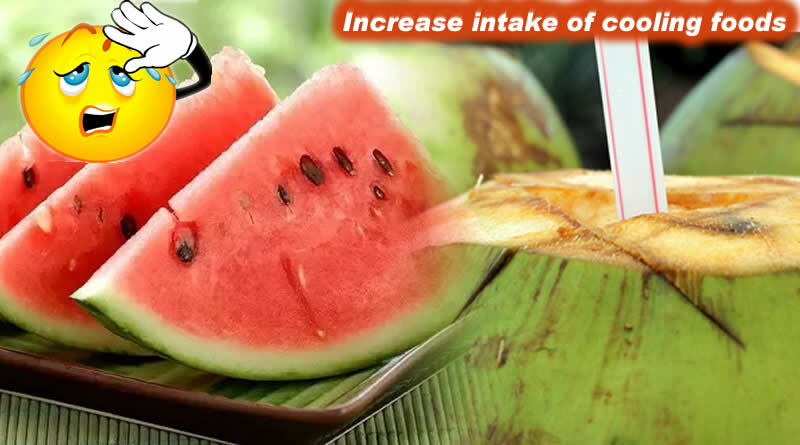 Increase intake of mangoes, plums, tomatoes, berries, watermelon, oranges, celery etc. Maintain your Body Hydration: Drinking water is extremely important as it help rehydrate your body and helps it function better. Make sure you gulp down 8-10 glasses of water and ensure a well hydrated body. Do not drink extremely chilled water as it will only cause havoc on your health. 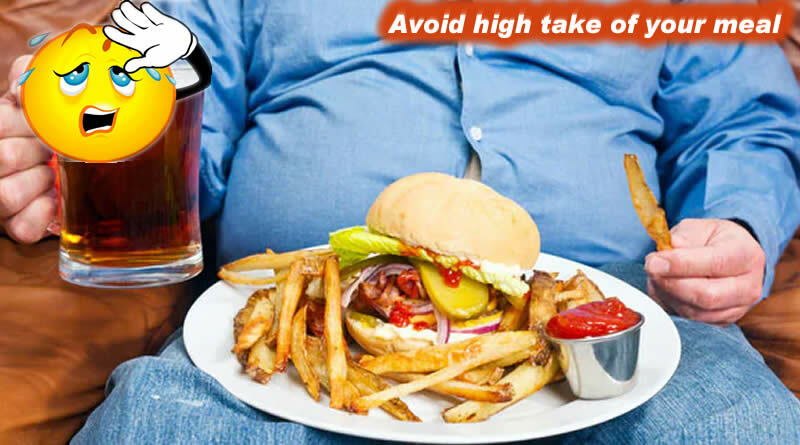 Avoid high take of your meal: It takes longer for the stomach to digest food plus the hot weather does not allow you to load up on too many foods. It is good to have lighter meals rather than having heavy ones, especially at night. Increase intake of cooling foods: Increase on more body cooling and hydrating foods that will help you keep going in this heat. 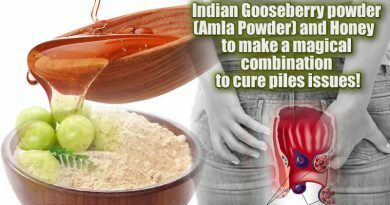 Eat more watermelon, sesame, coconut water, cucumber, mint, fennel seeds etc. 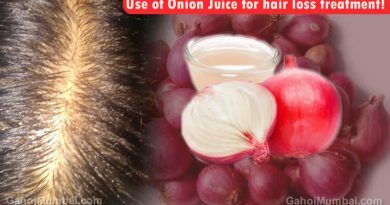 Drink fresh juices instead of cold drinks: Summer make you thirsty more often, which makes us resort to cold drinks and energy drinks that prove to be hazardous in the long run. 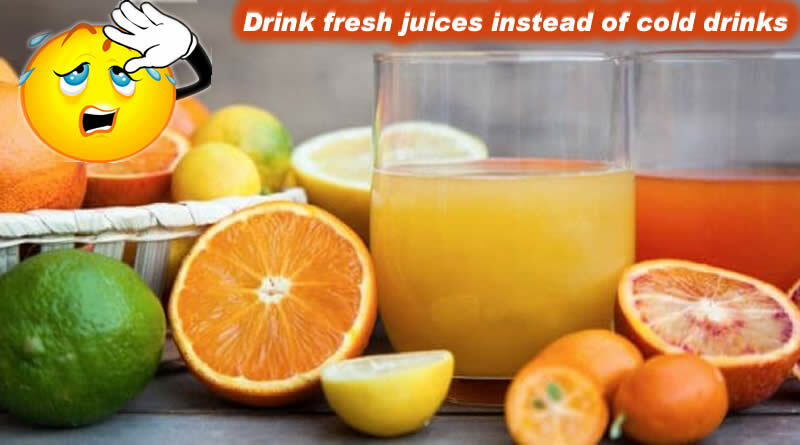 Whenever you feel like quenching your thirst, prefer drinking orange juice or melon juice. 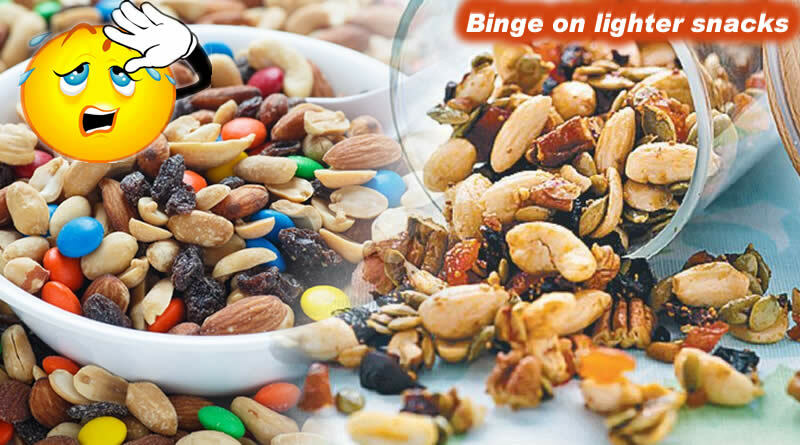 Binge on lighter snacks: Move over from fried snacks that you enjoyed during winters; it is time to eat lighter snacks such as nuts, trail mixes, seeds, fruits etc. 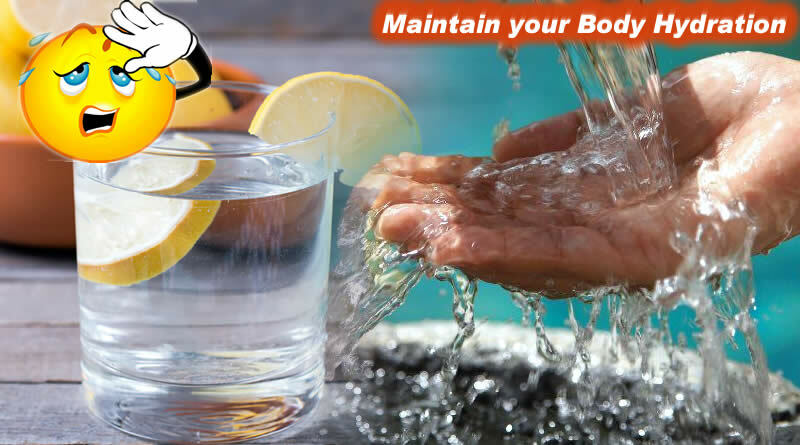 Hygiene is the key to a healthy body: Make sure whatever you eat or drink is clean and hygienic. You are prone to get bacterial infections from the utensils in restaurants and even at home. Always ensure they are clean and always wash your hands before eating. Avoid Sunburn: Sunburn is caused you when you spend too much time being exposed to direct sunlight particularly during the summers. During summers, the earth is closest to the sun making the sun rays hotter and harmful enough to burn your skin. According medical research, individuals with pale and freckled skin are more prone to sunburn problems than people with darker skin. But, everyone needs to shield themselves from sunburn by applying skin creams and lotions, preferably with SPF and keeping out of direct sunlight. You may also consider wearing a hat, sunglasses, and you must try to stay at home during the hot days. Avoid Food Poisoning: A common issue you may find in summers is food poisoning. Summers are best for going out for picnics, outings, parties, vacations, etc. and also, it commonly involves eating junk, unhealthy food, or pre-cooked meals off the shelf which may have been kept outside for a long time. The issue with eating outside is hygiene; pre-cooked meals, junk food, etc. can contain several bacteria, virus, etc. Avoiding these types of street food can solve many problems. Food poisoning is a common issue, but can be a dangerous one too! The symptoms can develop within 1-2 days of eating these unhealthy foods. Symptoms may include as Vomiting, Feeling lazy and weak, Fever, Aching muscles, Diarrhea. 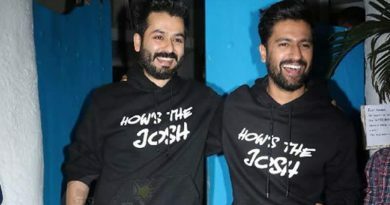 If someone has developed these symptoms, then they must consult a doctor immediately. Eat Well – Stay Healthy – Happy Summer Days! ← Now superstar Shah Rukh Khan to become Dr. Shah Rukh Khan again! Are you feeling pain in teeth?